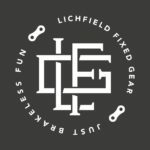 Lichfield Fixed Gear normally meet on the last Friday of the month at 7pm, the internationally recognised day of Critical Mass. They meet at Speakers Corner on Dam Street. 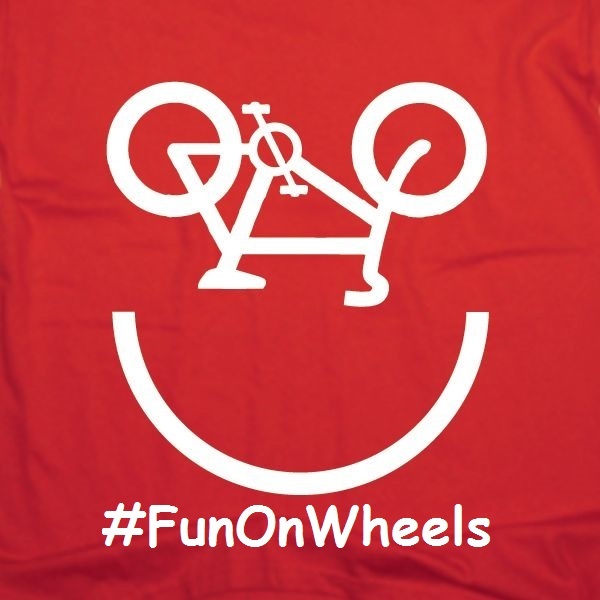 The rides are also open to anyone, not just those who ride fixed gear. 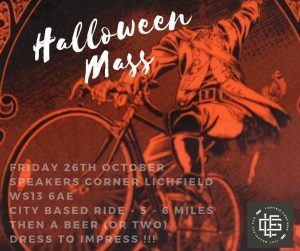 They hold themed nights each year including the Halloween Mass and Nutcracker Alleycat and other one off rides. More details on their Facebook page.